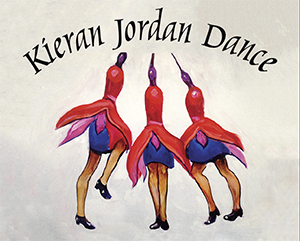 Welcome to Kieran Jordan Dance! 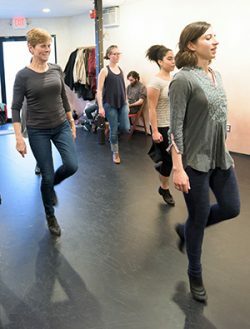 Founded in 2001 as an innovative program for non-competitive Irish dance, Kieran Jordan Dance offers a unique opportunity for adults and teens to learn the art of Irish dance. Group social dances — come with or without a partner! For rental rates and more info, visit SpaceFinder or contact Kieran. Free parking is available behind the Cleary Square Post Office (enter on Pingree Street from Hyde Park Ave. and turn right) and on surrounding streets including Hyde Park Ave., Dana Ave., Pine Street and Oak Street. Public transporation We are located across the street from the Hyde Park commuter rail stop (Providence/Stoughton line) and just steps away from the #24/27 and #32 bus lines.